Will French Economy Ever Get Better ? 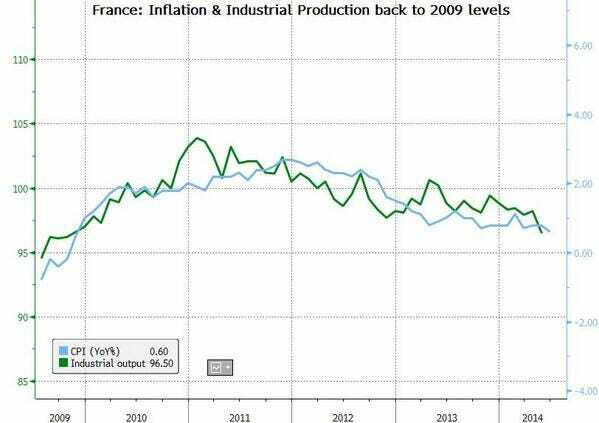 Hollande is managing to reach a result that not even Sarkozy could have ever imagined: French industrial production is slowly dying, will the pain ever stop for France ? While we’re counting down the days until 2017 Presidential Elections in France (even though we know that Le Pen risks to become the next French nightmare), French people still have to deal with the “Hollande tragedy”. 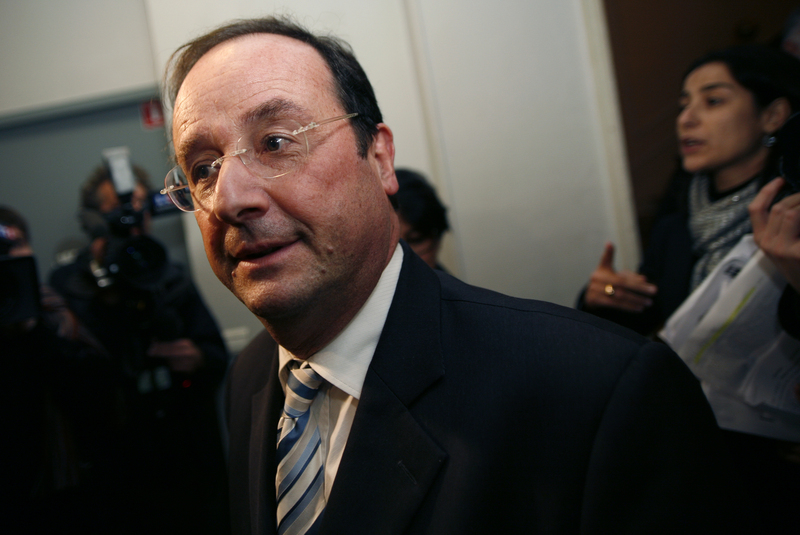 Will the ECB manage to do what Hollande can’t do ? Even though we consider the ECB intervention necessary, we seriously doubt that a bigger monetary base will be enough to make us all forget about Hollande’s unfitness to rule a country.